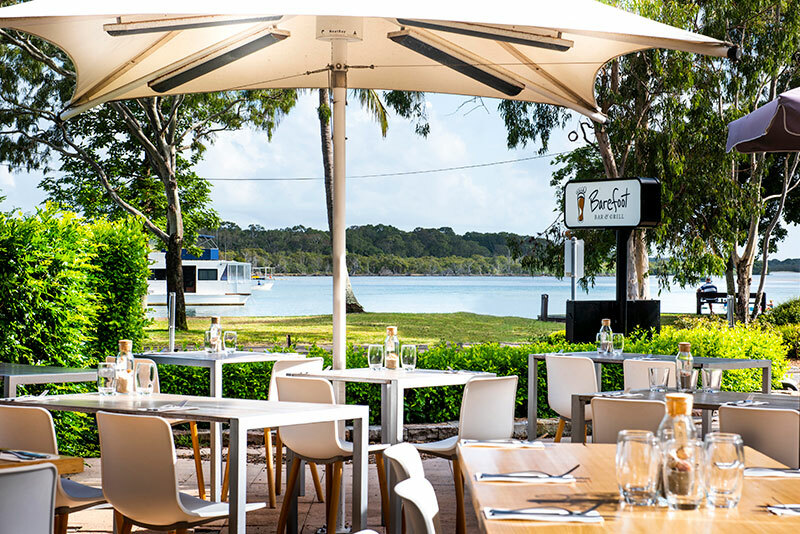 Based on Gympie Terrace Noosavile, Barefoot Bar & Grill provide a Relaxed Dining experience overlooking the beautiful Noosa River offering modern Australian cuisine. Poached, fried or scrambled eggs ( you decide ) placed on butternut pumpkin with mushrooms, English spinach, fetta then flavoured with basil pesto and a touch of balsamic glaze. Spicy coriander, zucchini and corn fritters with Asian Mushrooms and caramelised onions topped with a poached egg. Buckwheat pikelets with crispy bacon and maple butter. Roasted Muesli with fresh seasonal Berries and served with your choice of milk, soy, almond or just milk ... or if you prefer a dollop of natural yogurt. Avocado placed on sourdough with a poached egg then a sprinkle of fetta. Eggs Benedict on ciabatta with slow-roasted herb roma tomato with you choice of either Smoked salmon & English spinach.. Field mushrooms, bacon & onion or Smoked Ham, Avocado & rocket. Then topped with either Baby caper & lemon Hollandaise.. Chilli & shallot Hollandaise or traditional Hollandaise. Bacon, grilled tomato, mushrooms, gourmet sausage, eggs to your liking accompanied with thick toast. Thick Raisin toast matched with local jams and honey. French Toast served with strawberries and maple syrup. Natural, Ponzu & Shallots, Barefoot Nahm Jim. Marinated chicken skewers served with rice & Japanese dipping sauce. With burnt chilli mayonnaise and Barefoot fries. Served with tomato and chilli salsa, sour cream, guacamole and fries. With sesame mayo dipping sauce. Placed on Asian Slaw with Japanese sesame & soy dressing. Roasted Pumpkin, English Spinach, Beetroot, Persian Fetta, Avocado, Spanish Onion, marinated herb Olives flavoured with a light Balsamic dressing. With a mixed salad served with pesto and parmesan cheese. Linguine with Creamy Smoked Salmon and caper sauce, freshly shaved parmesan crispy pancetta and focaccia. Wrapped in Katafi pastry, served with tabouleh salad, finished with parsley drizzle. Served with chargrilled sweet potato, pumpkin, zucchini and eggplant topped with beetroot and caramelised onion and delivered with fries. Served with greens and lemon caper butter sauce. Served with Barefoot Nahm Jim, coconut cream, lime leaf & thai basil. Crispy silken tofu in Japanese broth, topped with shaved bonito flakes & nori. With avocado, wakame, pickled cucumber and a soy dressing. With ponzu and seaweed salad. Served with rice & fried wonton. Fish cooked in coconut milk with lemon grass, coriander and chilli, served with herb and nut rice. There is nothing as nice as someone who shares your laughter, your secrets and your dinner!! Selection of daily cheeses, olives and tapenades served with lavosh. Dave has over 30 years experience as a chef. 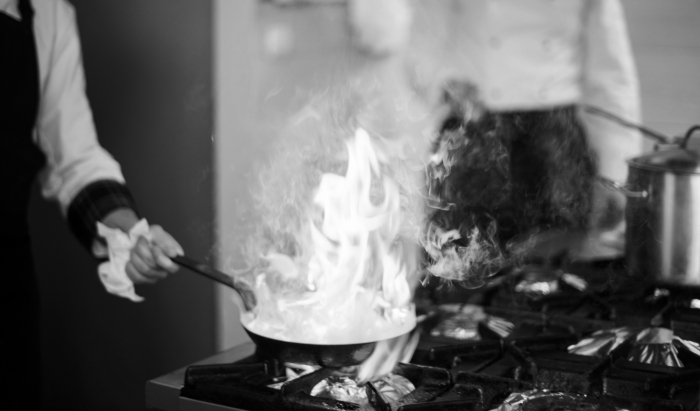 He completed his apprenticeship at the Hilton in Brisbane and Gold Coast and then spent 3 years in Japan in fine dining, has worked on white boats and as a private chef for prominent families. 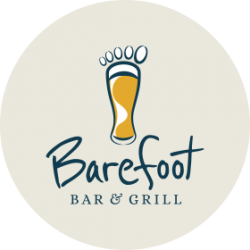 After 24 years in Port Douglas, he has moved to Noosa to open Barefoot Bar & Grill. 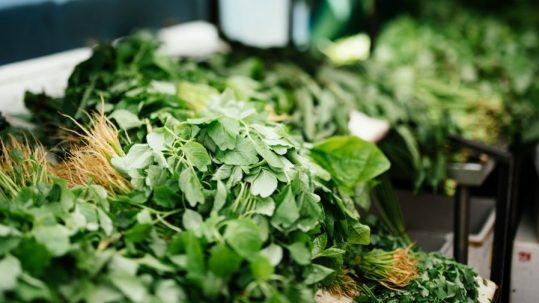 We try and source all our fresh ingredients locally, supporting local businesses and ensuring the highest quality products. We love our dogs and would love to meet yours. 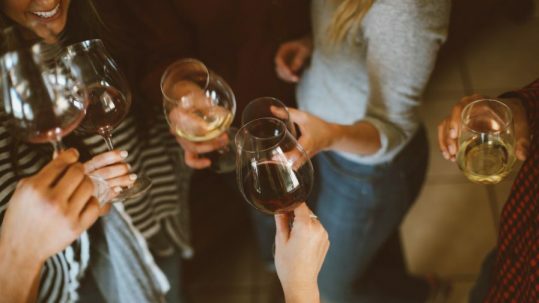 Bring them along to sit outside overlooking beautiful Noosa River while you enjoy a coffee, wine or beer. From our spicy chilli salt chicken wings to our succulent eye fillet steak, we do it all on our firey hot grill to give it just that little bit of extra flavor. We are constantly changing our tap beers to sample the best of what our local brewries have to offer. 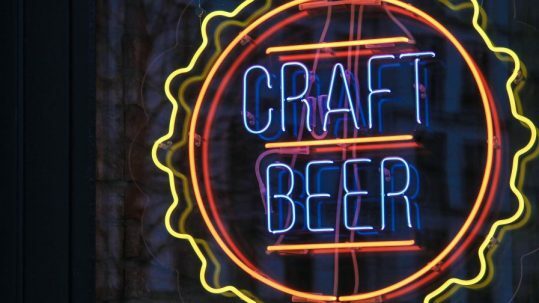 Why not stop past for a cold one.. you wont be dissapointed. 3, 2, 1 We have Liftoff! This spot caught our eye as we were walking the dog down Gympie terrace. We decided to check out the menu when we were pleasantly surprised that it was dog friendly! We couldn’t resist sampling the menu.. the fish tacos were great! One of the staff even bought our pup out a bowl of water! Thanks guys, great experience - Would definitely recommend! We stopped past for an afternoon drink and snack after a day out fishing on Noosa River - What a great spot overlooking the river! Very relaxing and the tapas style food was delicious!